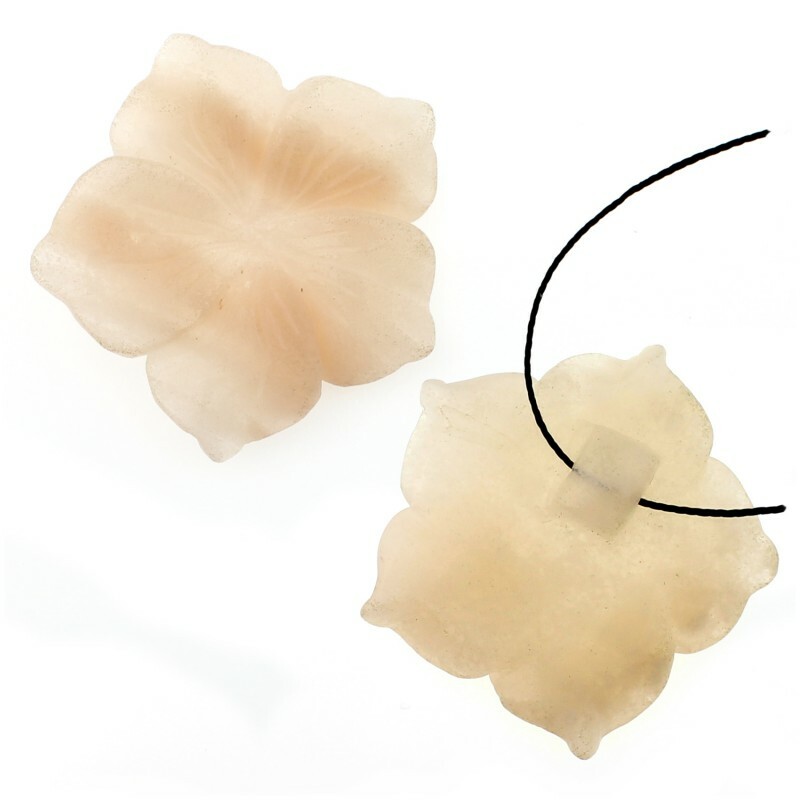 Flower for threading of varied stones. 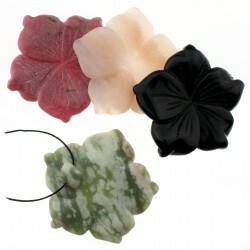 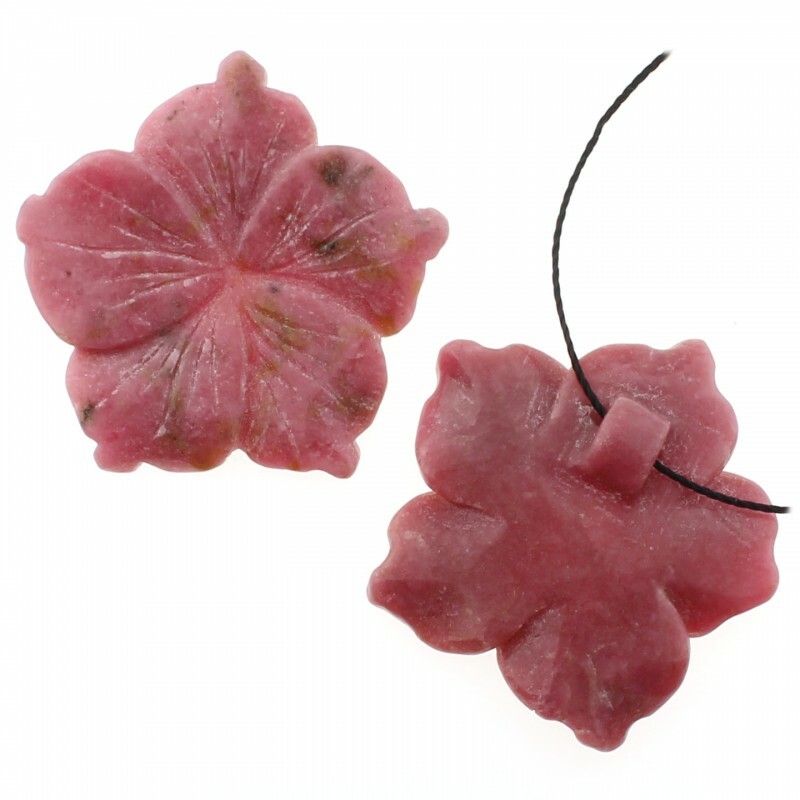 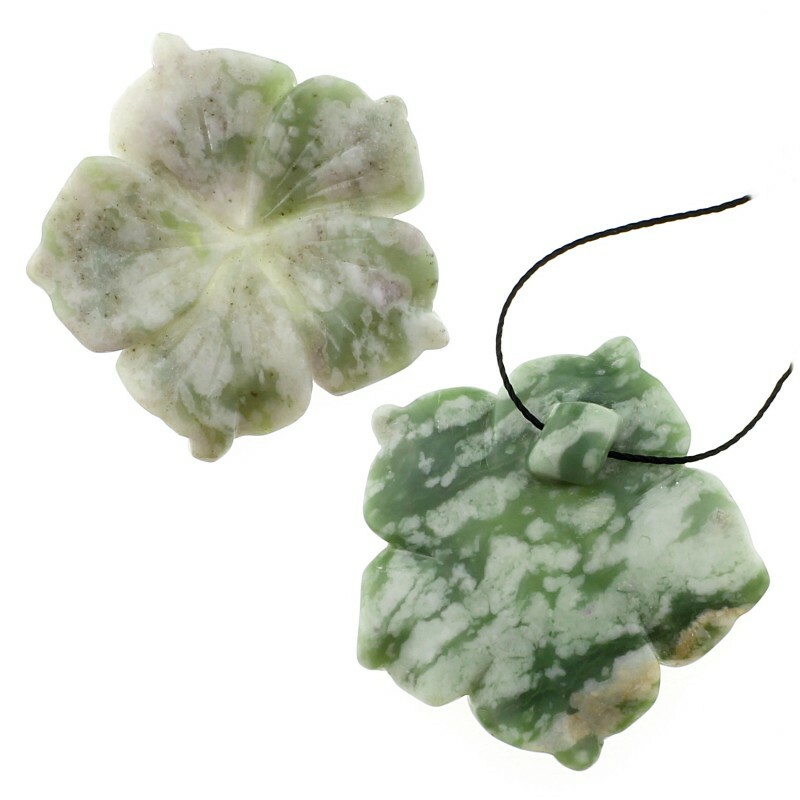 This beautiful stone, carved flower-shaped, is available in rhodonite, peach aventurine, onyx and tree agate. 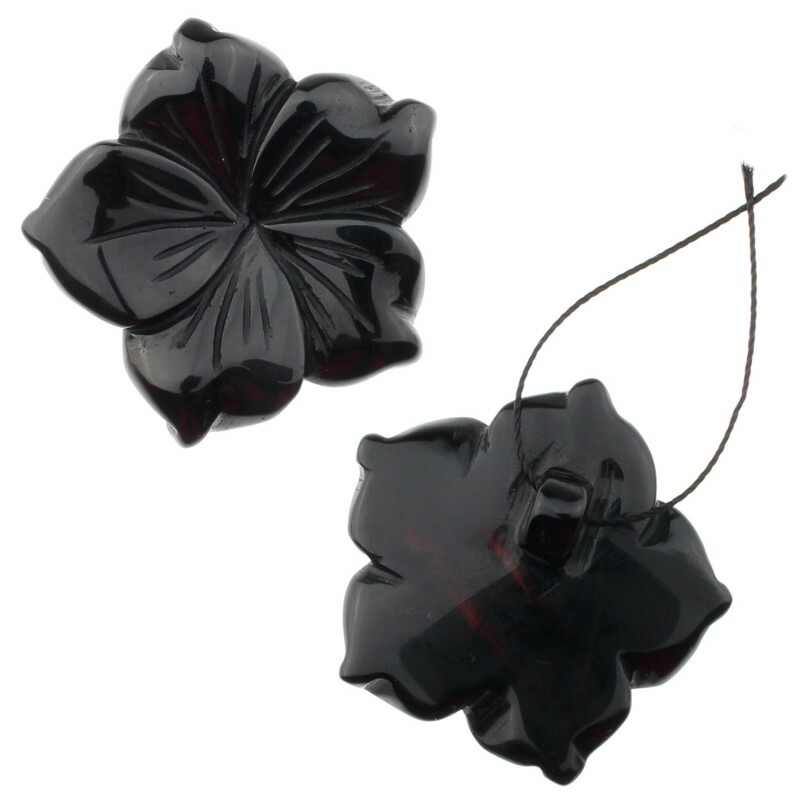 It measures 4 cm x 0.5 cm and weighs 11 grams.